Join Indian Army Rally Recruitment 2018 | Various Soldier, Clerk Posts: Indian Army has published Recruitment notifications for below mentioned Posts 2018. More information please read below mention Official notification carefully. 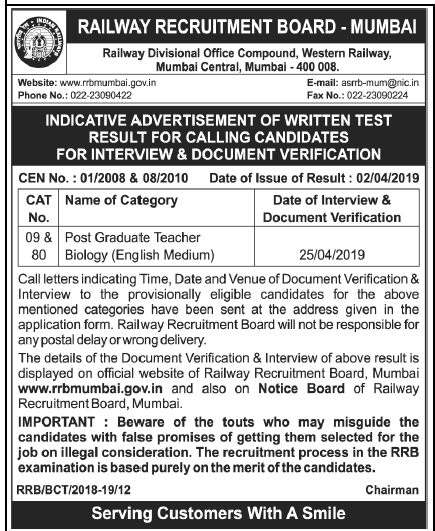 Education Qualification : Please read below mention Official notification carefully. How to Apply : Send Application below mention address.